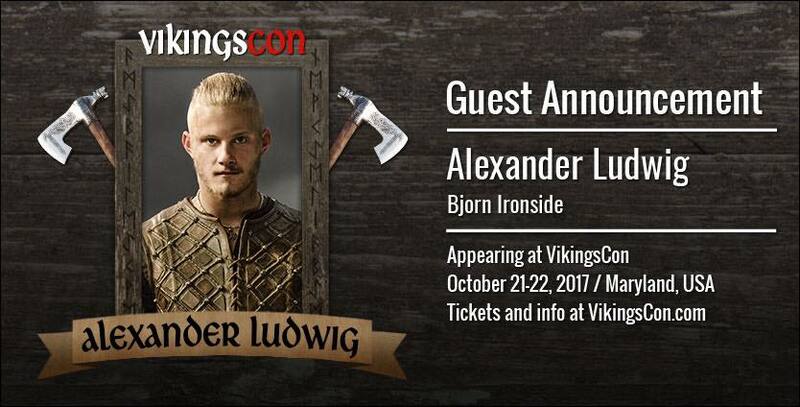 Vikings con came with an announcement last week. 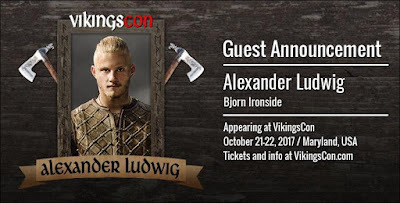 Their second guest got announced it will be Bjorn featured Alexander Ludwig he will be there together with Kwindreth who is featured by Amy Bailey. Tickets for a whole weekend will start at $ 85,00/ $1,200 + fee it depends on what you want. You could choose a day pass for either Saturday or Sunday.